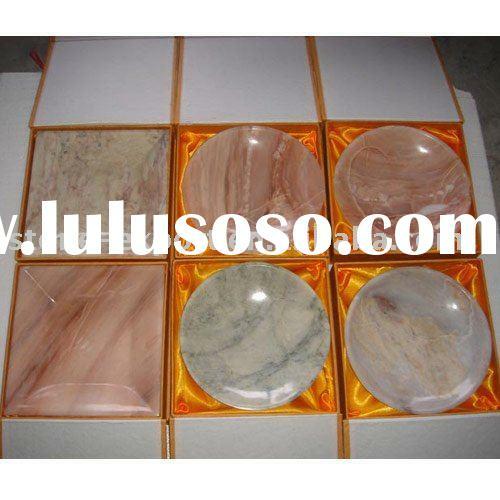 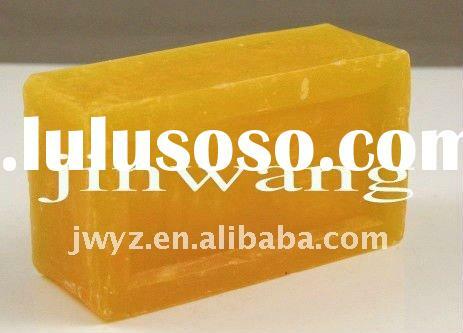 As the raw material of toilet soap for bath, hands and face washing. 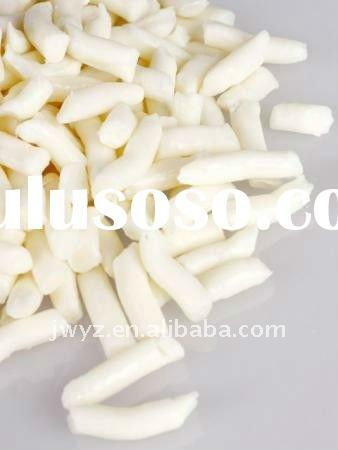 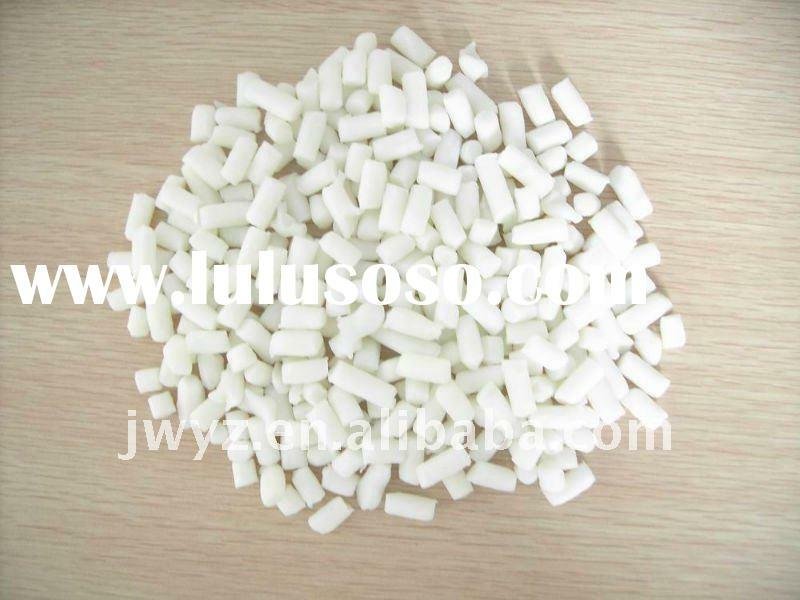 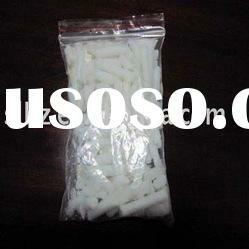 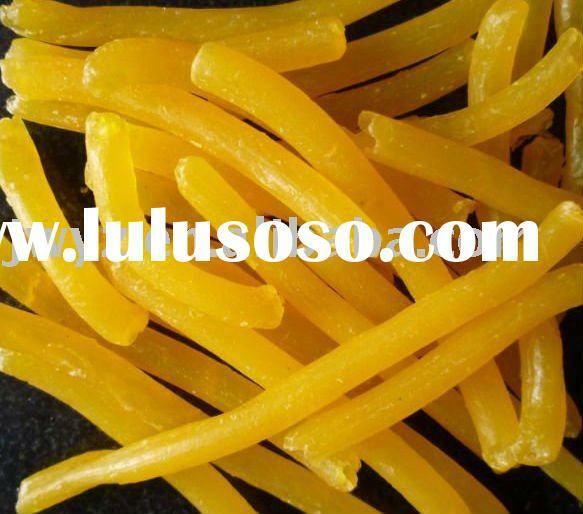 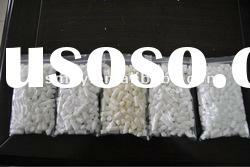 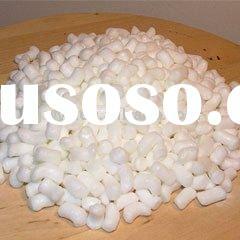 1.Soap noodles is soap raw material,has best quality. 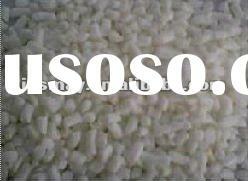 rich foam. 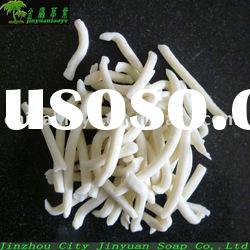 2.Soap noodles are of no scent, in the production process of soap we can fill any scent.